George here. Its just me and the camera. My little passion. 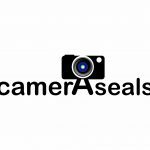 I make this blog to share some stuff about cameras.